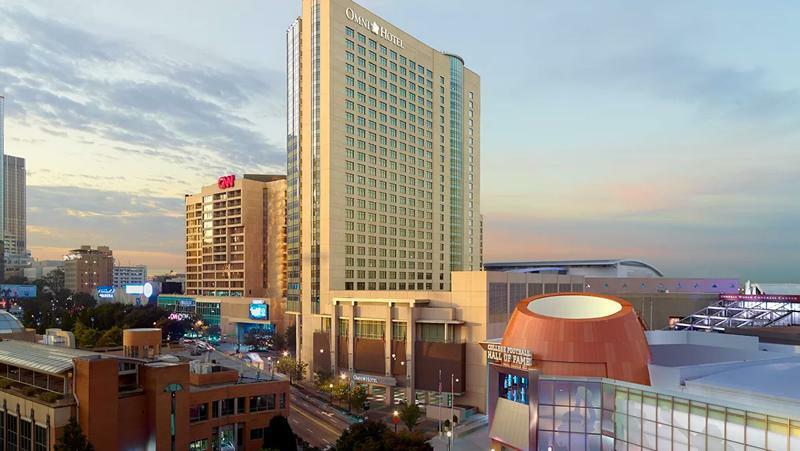 We are pleased to announce that the sixth Wood Bioenergy Conference & Expo will be held Tuesday-Wednesday, March 10-11, 2020, and once again in the Grand Ballroom North of the Omni Hotel at CNN Center in Atlanta, Georgia, USA. 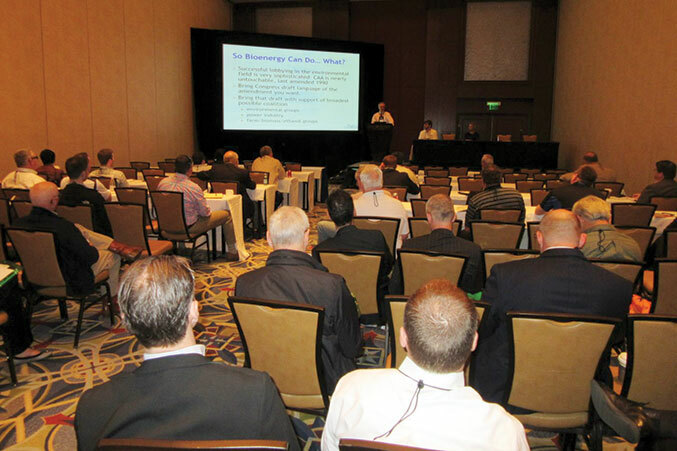 Wood Bioenergy Conference & Expo again immediately precedes the Panel & Engineered Lumber International Conference & Expo (PELICE), which will be held March 12-13, 2020, also in the Grand Ballroom North. Both events are supported by Wood Bioenergy and Panel World magazines, and Georgia Research Institute. 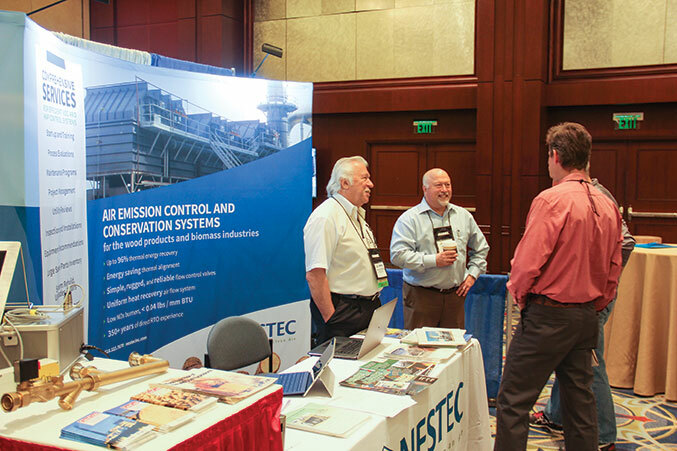 The 2018 Wood Bioenergy Conference & Expo attracted industry professionals from the industrial wood pellet, biomass power, biofuels and in-woods chipping sectors. More than 30 speakers, including leadership from the major producer companies, addressed market forecasts, international supply chain and production technologies. The event was supported by 60 equipment and technology exhibitors. Most forecasts point to 2020 as a continuation of the worldwide emphasis on renewable energy production, particularly wood-based energy, as an ever-increasing number of countries commit to clean air goals and a healthier environment. The Wood Bioenergy Conference & Expo combines all phases of wood energy production, beginning with wood harvesting and culminating with electricity generation. Such momentum generates great anticipation for the 2020 Wood Bioenergy Conference & Expo and we sincerely hope your company takes full advantage of one of the exhibitor sponsorship packages.